Your hotel’s reception and concierge always with your guests. At any place. At any time. Talk and listen to your guests even if they are not in the hotel. No matter if your hotel is small or large … you can offer these services and many more to your guests! 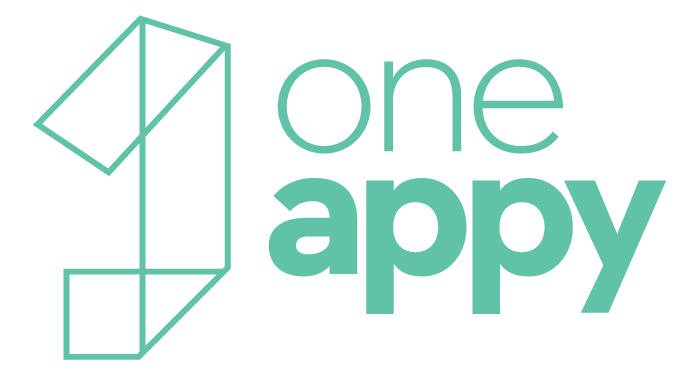 One Appy is your hotels’ mobile app running on your guests’ smartphone or tablet & the web platform that enables you to dynamically tailor the app’s content and manage One Appy solution, taking any advantage of the mobile era. It is easy to launch in just a few hours, highly configurable, affordable and can make your hotel ‘mobile’ fast!– no technical skills, no hardware and no upfront investments required.